Showing results by narrator "Rozanne Devine"
A hundred years ago, it was the Trial of the Century. A young woman stood accused of brutally murdering her father and stepmother in a crime so heinous that it became a benchmark in human tragedy. 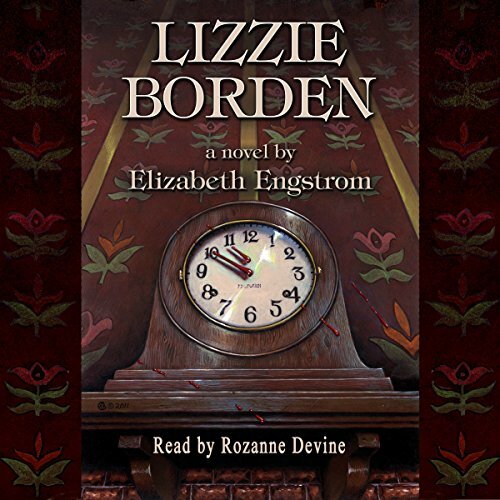 A hundred years later, the Lizzie Borden case still resounds in the imagination. 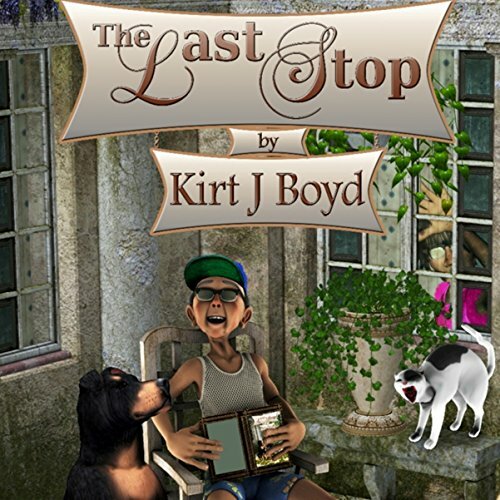 To say that 15-year-old Cooper isn't thrilled about the idea of spending his entire summer with his grandfather at The Last Stop retirement home is the understatement of the century. The fact that he has to work there for the privilege of sleeping on his grandfather's couch only adds insult to injury. The folks at the retirement home aren't too sure about him, either. His hair is forever hanging in his eyes, for one, and he seems determined to go the entire summer without uttering a single word. 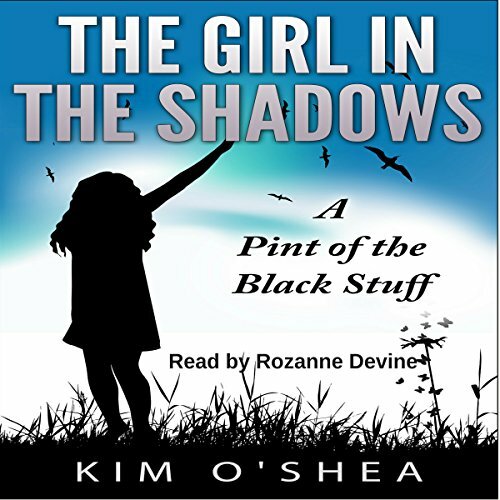 The girl in the shadows is growing up in rural Ireland during a time when family and religion are the two most important aspects of life. Grace's story begins in a small council cottage and we follow her life through hardship and tears, triumphs and laughter, as she grows into a woman, learning to deal with everything life throws at her. Sometimes sad but often amusing, Grace's story is about growing - in every sense of the word. 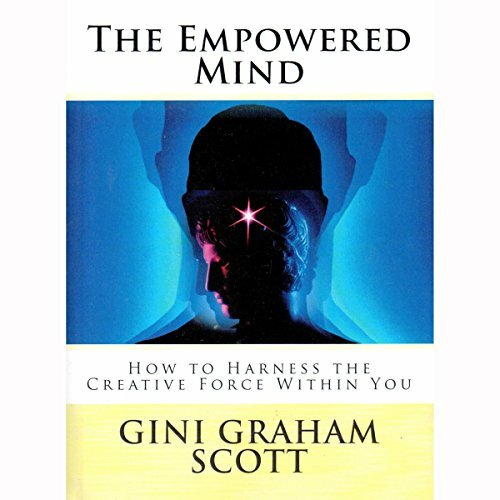 The powerful techniques described in this book are designed to help you tap into and direct the creative force we all have within us. By doing so, you can more easily achieve your business and personal goals and gain tremendous rewards and satisfaction in every area of your life. Are you beginning to think that it's time to date again? But where do you begin? Are you among the many who are living as a single woman, comfortable in your own space? The children are all grown up, and may all be gone. You have long been out of a relationship and have not been giving that part of your life much thought. 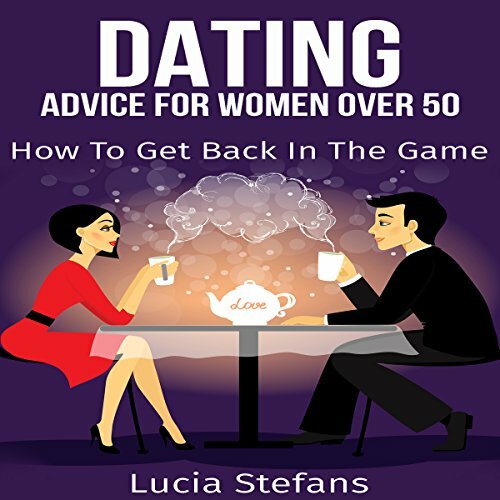 As a matter of fact, you, the children, and the people around you have gotten used to the idea that you are quite happy and comfortable without a partner. 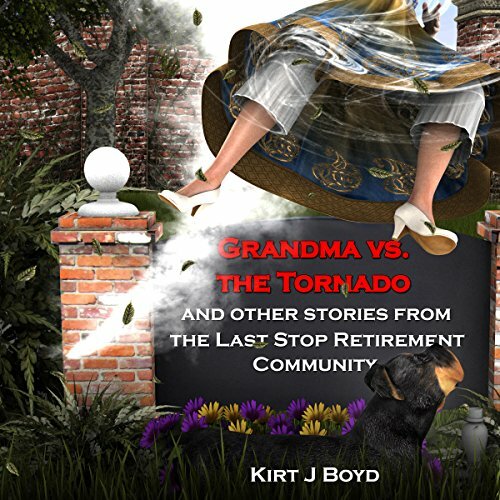 The gang from The Last Stop Retirement Community is back in 12 hilariously inspiring short stories and 14 new issues of "The Last Stop Bulletin"! "Finders Keepers": Find out what happens when new resident, Benji Little, takes to the halls with his FX-458 Gold Digger X-treme Model 2 Metal Detector. 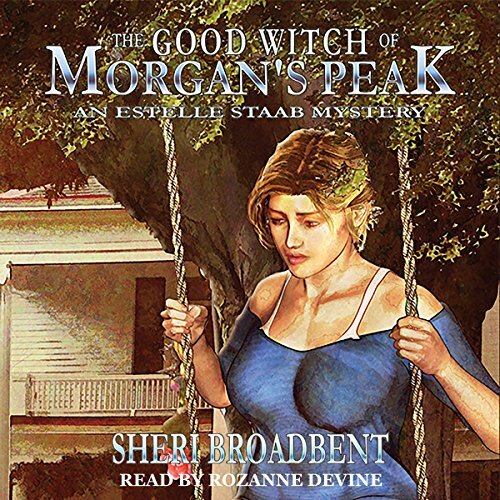 The very night Estelle Staab seals the real estate deal of a lifetime, her dead husband, Mort, brings her the ghost of Colby Martin...his throat cut from ear to ear. 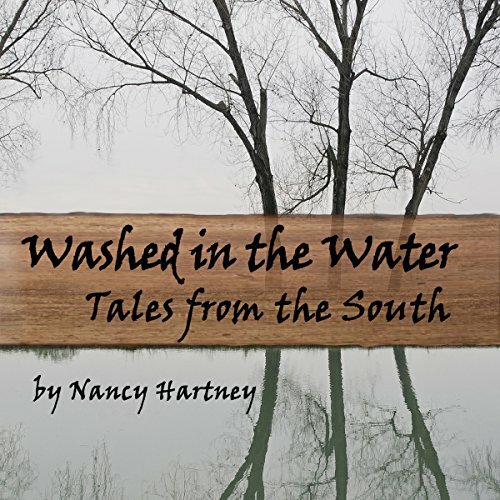 All the clues point to Estelle's new neighbor, Andorra Greenblood, but Colby's ghost has a glitch in his memory and doesn't know who killed him. 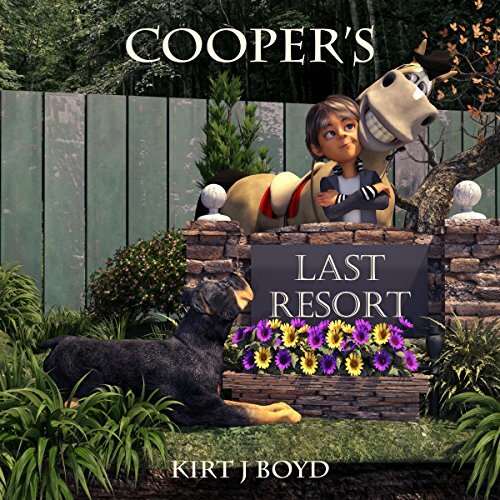 Now she must join Sheriff Tom York to track down the murderer so Colby's spirit can leave for the great beyond. 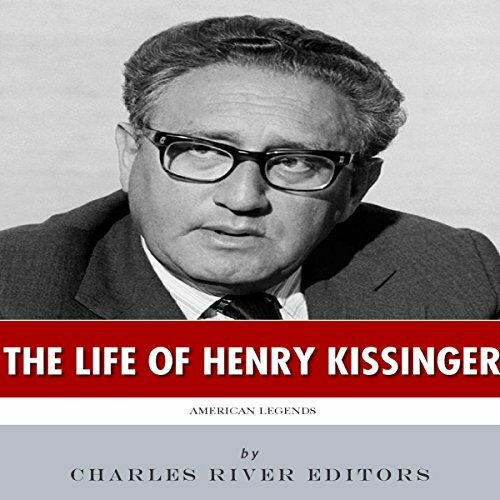 The latter half of the 20th century was privy to one of the greatest displays of ongoing international diplomacy seen in American history, but to say that Henry A. Kissinger's career as an American diplomat was purely American would be short-sighted and simplistic. 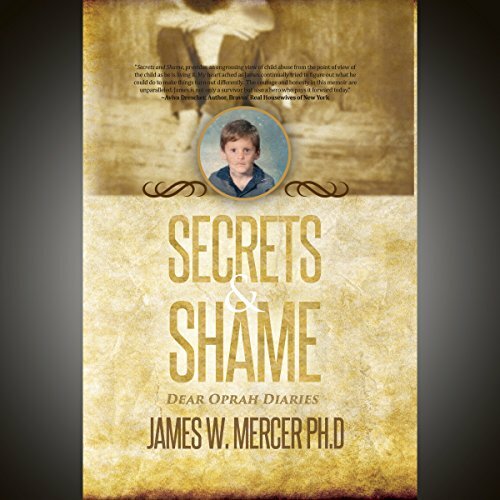 The diplomatic atmosphere, particularly in the 1970s, was far from the image of a public official manning an office in Washington, D.C., greeting foreign dignitaries, and traveling on occasion to sign foreign agreements. Is your exposition up to par? 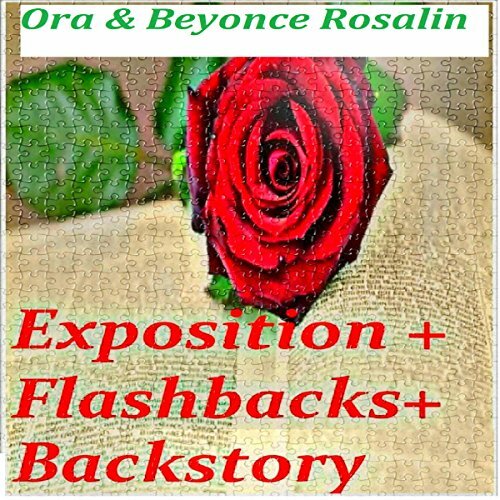 Exposition exists to deepen your audience's understanding of the world in which your story takes place. It also provides readers additional information about the events of your story, such as explanation of necessary background information. 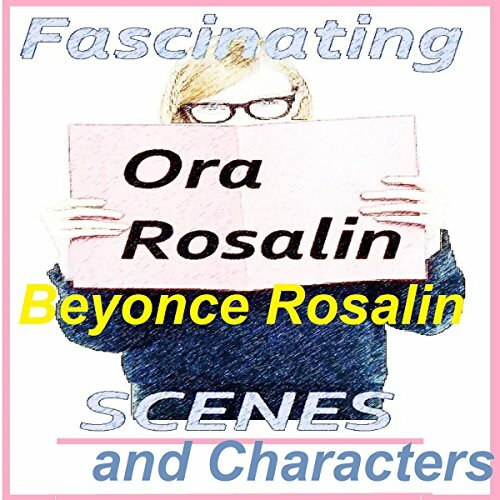 You like creating your own stories. And scenes are what drives your novel towards the right path; however they are also one of the most difficult things to write. We've all been there. Trust me, you're not alone. But because of your difficulty with fleshing out scenes, you tend to get stuck and resort to yahoo answers, or worse, stop writing altogether. 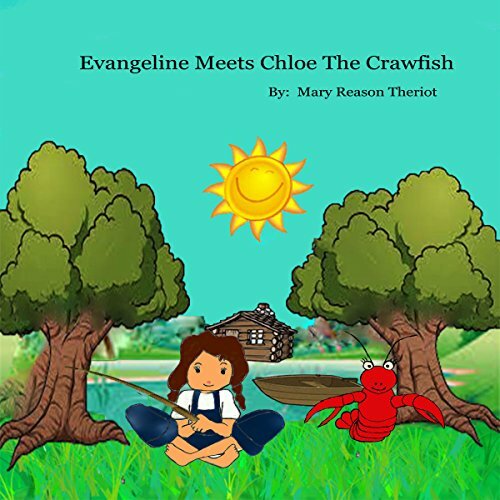 Come join Evangeline and Chloe the Crawfish in this next adventure. 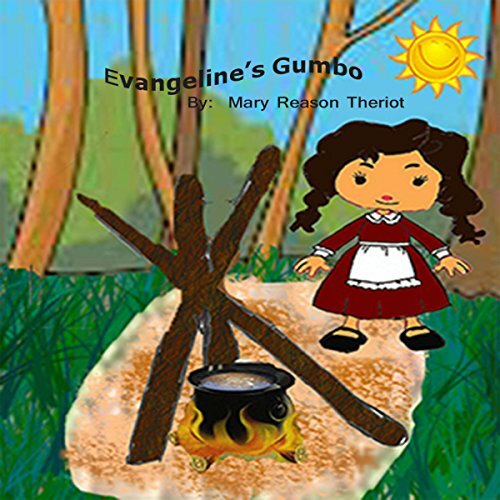 Along the way you will learn not only how to count, but count in Cajun French as well. Evangeline and Chloe are on the way to their favorite fishing hole. I wonder how many friends they will meet along the way. Come along and count with me. 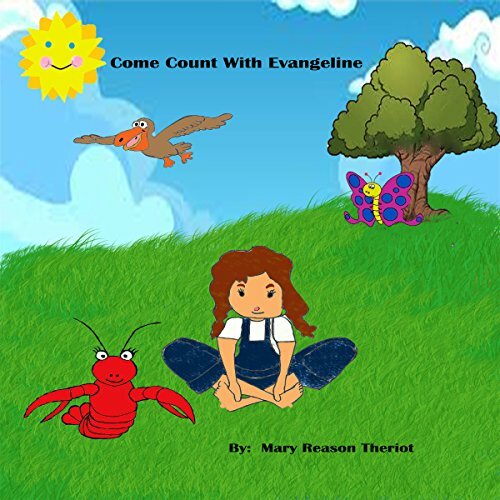 Come join Evangeline on her next adventure. Along the way you will learn a few more Cajun French words. Evangeline can hear the fish calling her name. The weather is perfect and the worms, nice and fat. Now that her chores are done she can finally go fishing. Evangeline is in such a hurry that she doesn't pay attention to the tiny crawfish-houses.